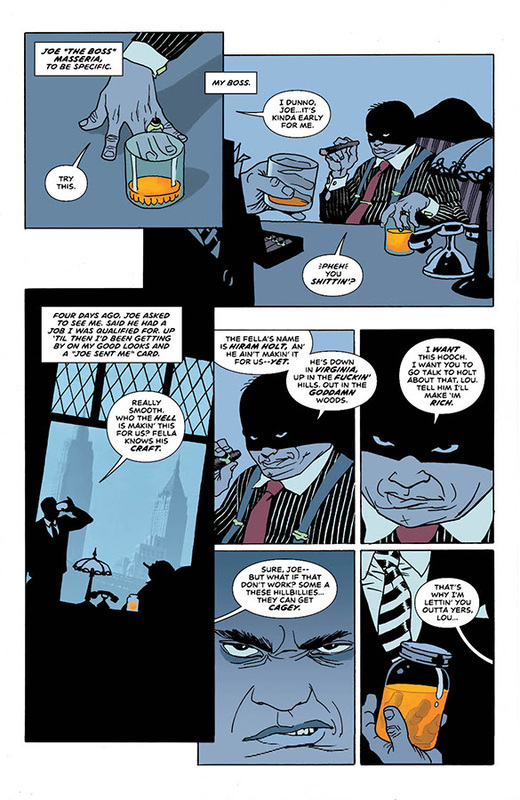 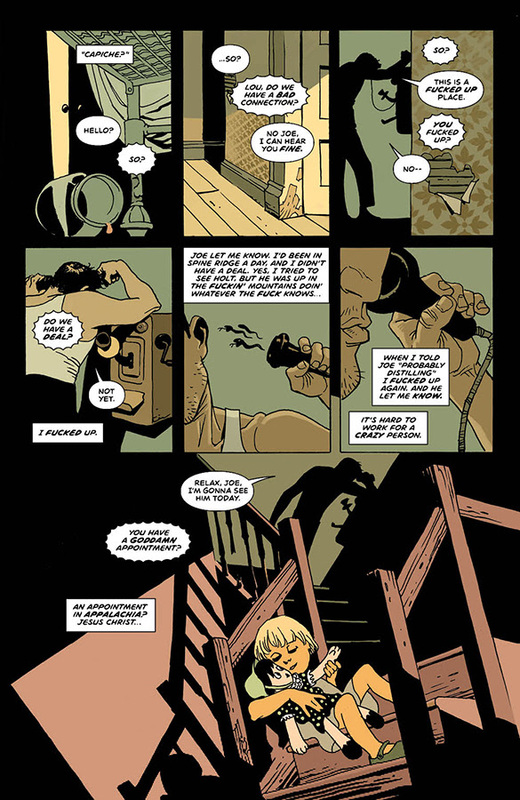 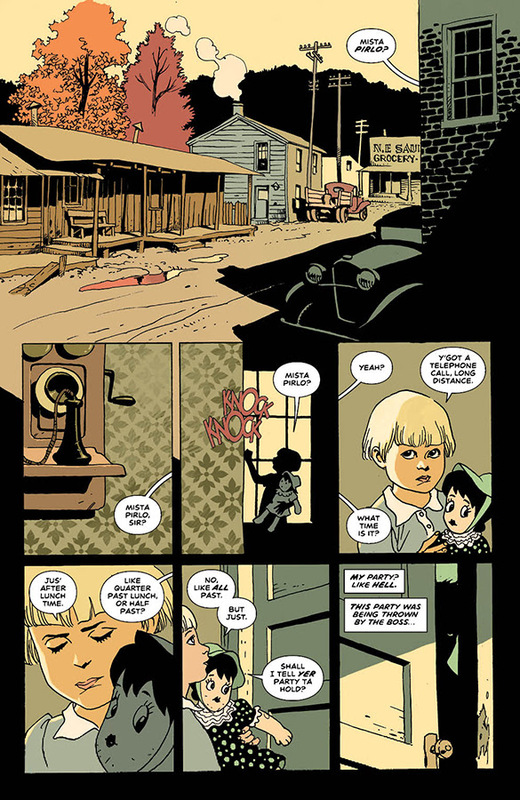 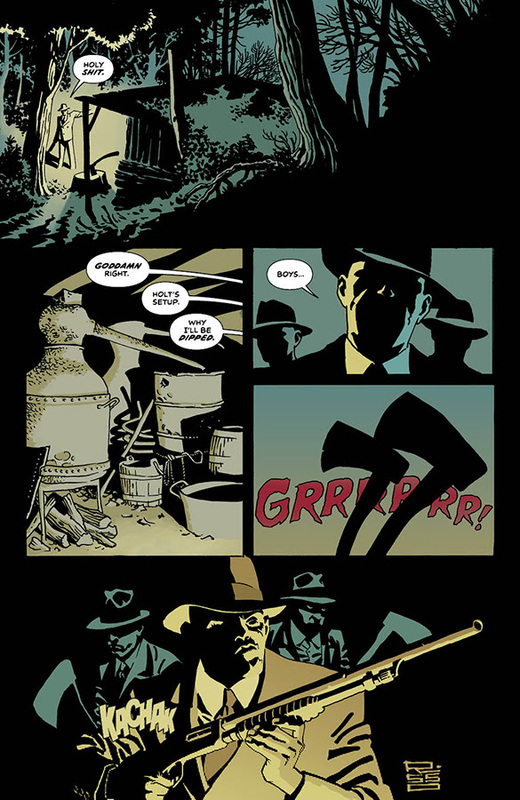 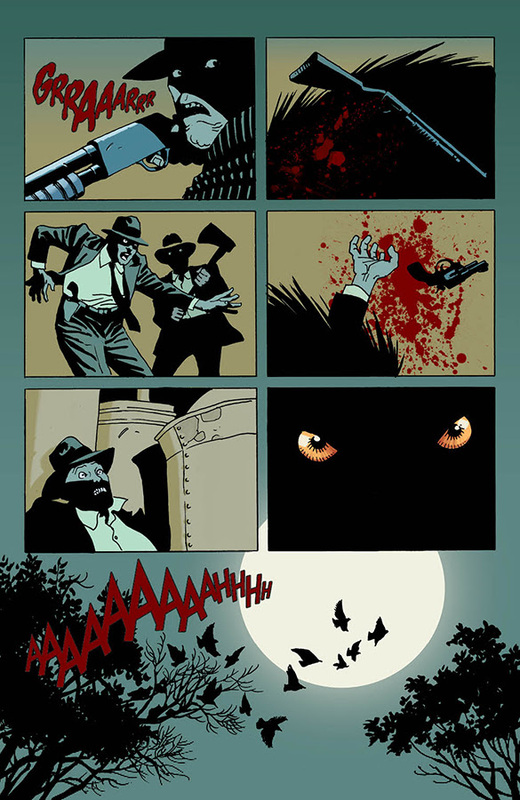 Image Comics is pleased to reveal interior pages from MOONSHINE #1. 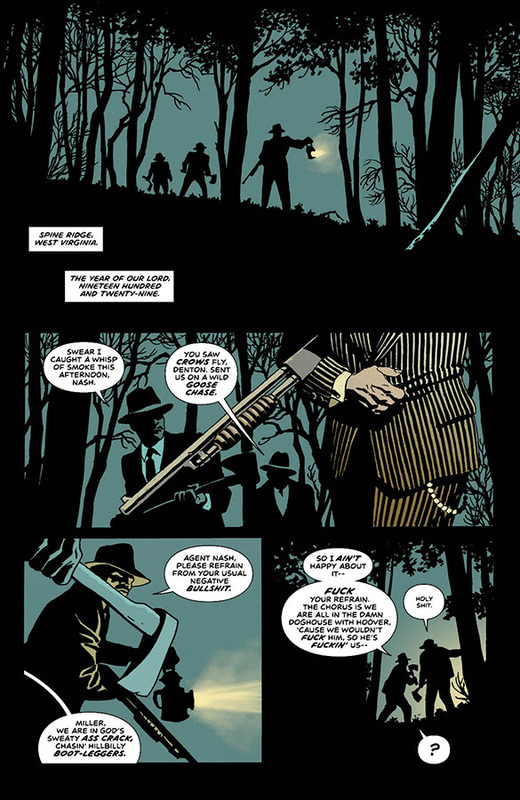 This series launch marks the first new project from writer Brian Azzarello and artist Eduardo Risso—the New York Times bestselling and Eisner Award-winning creative team behind 100 Bullets—and hits Wednesday, October 5th. 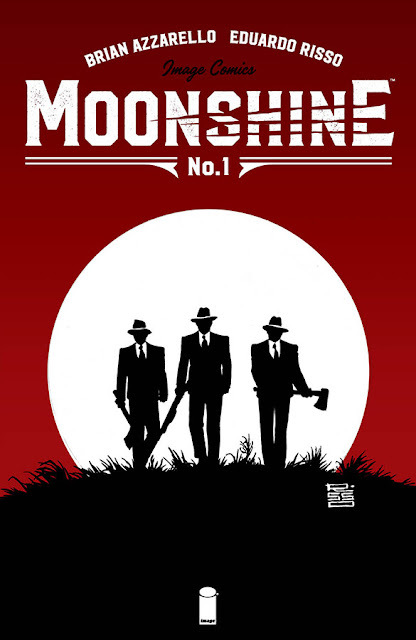 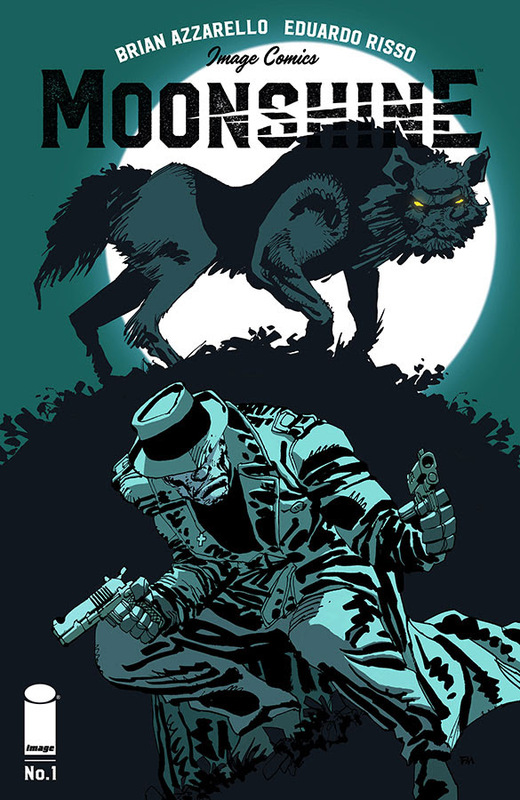 MOONSHINE #1 Cover A by Risso (Diamond Code AUG160556) and Cover B by Frank Miller (Diamond Code AUG160557) will hit comic book stores on Wednesday, October 5th.